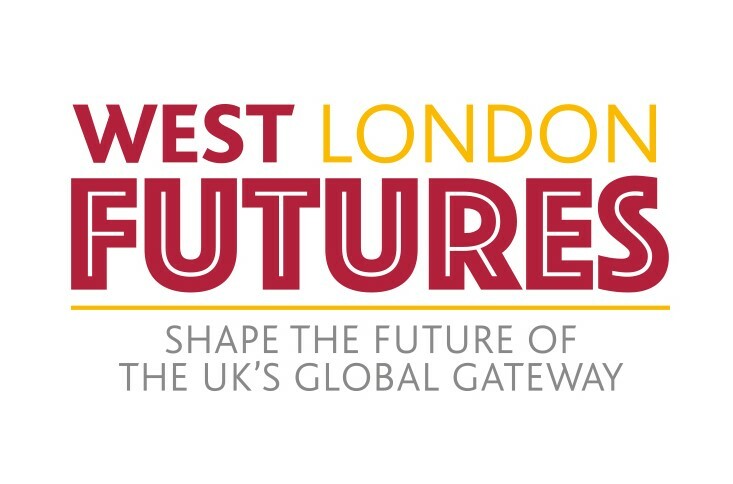 West London is the UK’s global gateway and a £65bn economic powerhouse; and the West London Futures summit is a key milestone in West London Business’ 2018 calendar. The summit starts at 8am and will wrap-up at 11am. A punchy format also leaves opportunities to network and ensure your company’s input to how we achieve greater collaboration on these key issues is heard. The second meeting of the West London Intelligent Mobility Working Group will take place in parallel with the main conference. Participants include: Brunel University London, Chariot, Conigital, Heathrow, Tower Transit and National Grid.